Want to buy a gift voucher for a friend or family member? Choose the voucher value below and please enter your details in case we need to contact you. 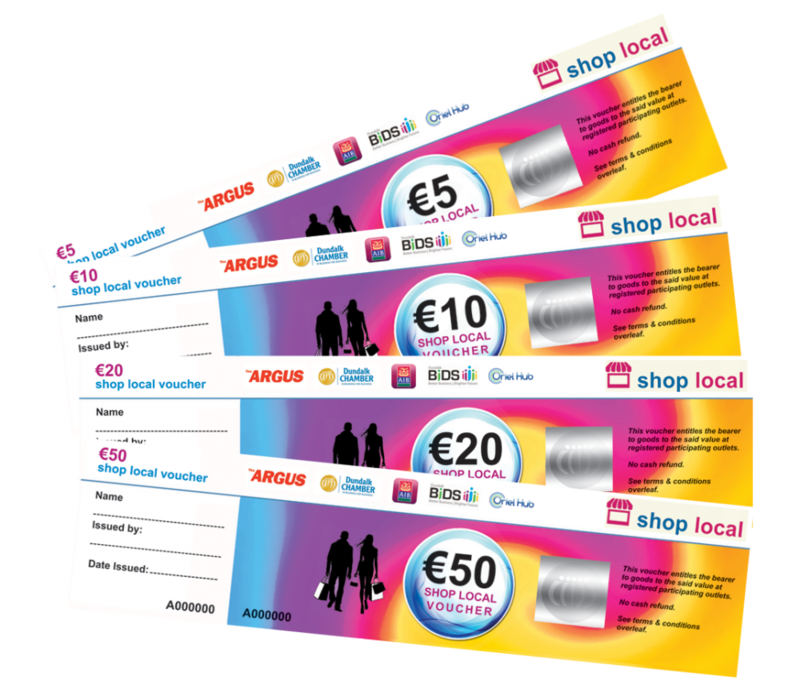 Please familiarise yourself with the ‘Terms & Conditions’ of Shop Local Gift Vouchers here.